Moving house is always a stressful period, but if you’ve got a young family, things are a whole lot harder. 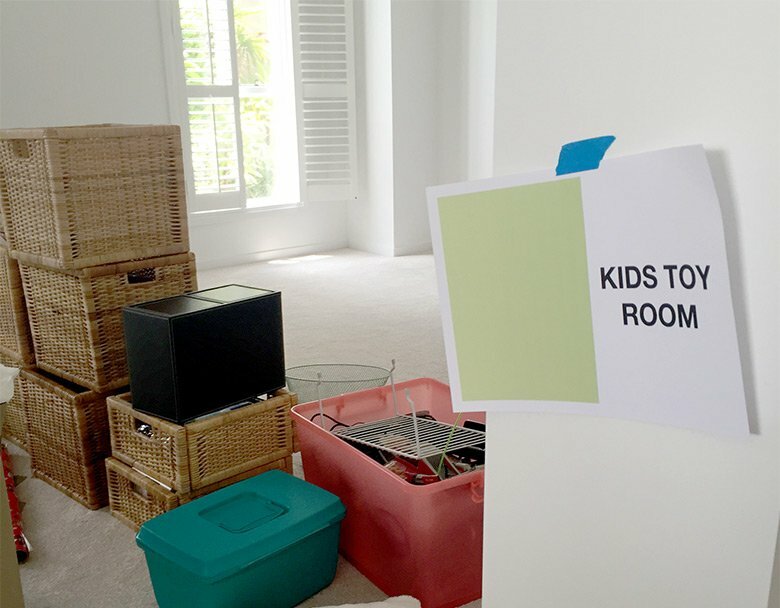 There are so many more things you’ve got to remember on top of all the normal house moving stuff and the transition is often a lot more difficult for children than it is for the adults. To make sure things run smoothly a few handy moving hacks will come to your rescue. Packing and unpacking is a time-consuming and stress-inducing activity, so you should focus to make this job as easy as possible. A well-planned battle is half won already. 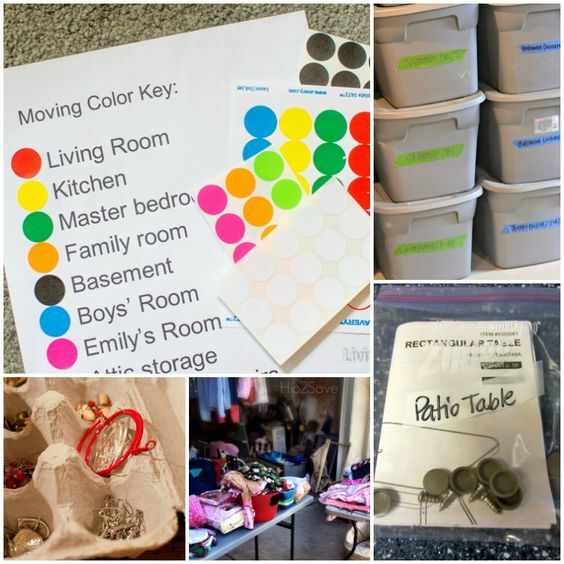 These handy tips will save you a lot of time, money and will save you the stress of looking for your stuff in a pile of 134 boxes. Unfortunately, we cannot be there to do all the heavy lifting for you! 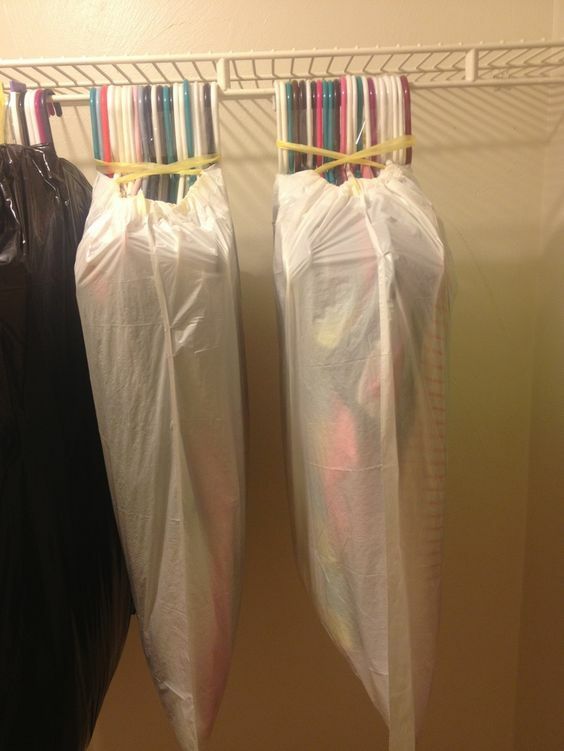 Slim hangers are the perfect target for a first hack – instead of taking your clothes off and packing them separately, simply slide them together tightly, stick them into a garbage bag and voila! 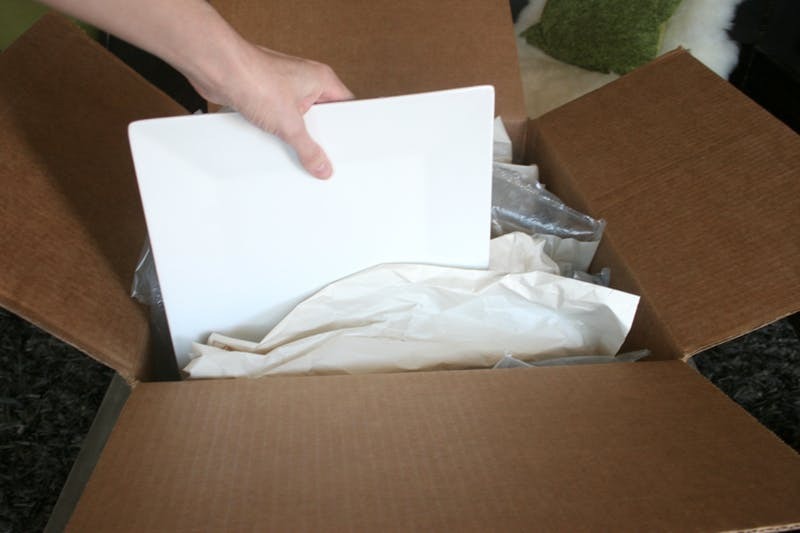 Your custom designed moving solution will help you unpack with just a few clicks of scissors. 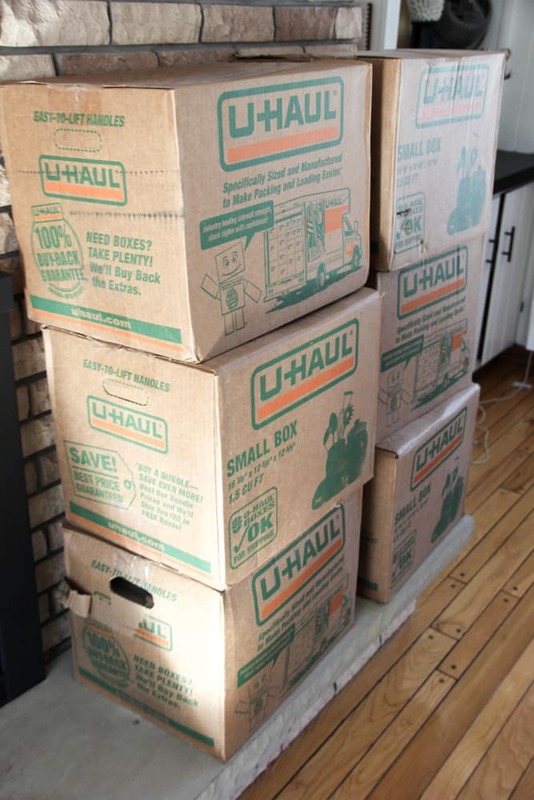 We cannot stress enough how important it is to have the same size moving boxes. Once you load them into the van, you will thank yourself. They take way less space than mismatched boxes and leave room for the stuff that can’t be fitted into boxes like your furniture or decorative items. It can also be the difference between paying for a smaller or bigger van – same size boxes are a must! 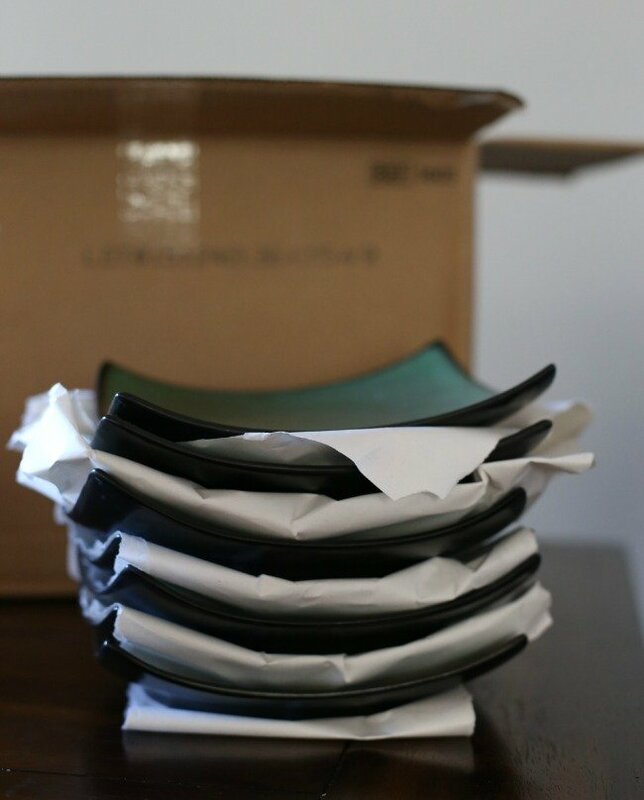 Storing your plates vertically in moving boxes will significantly reduce the chance of them breaking during transport. 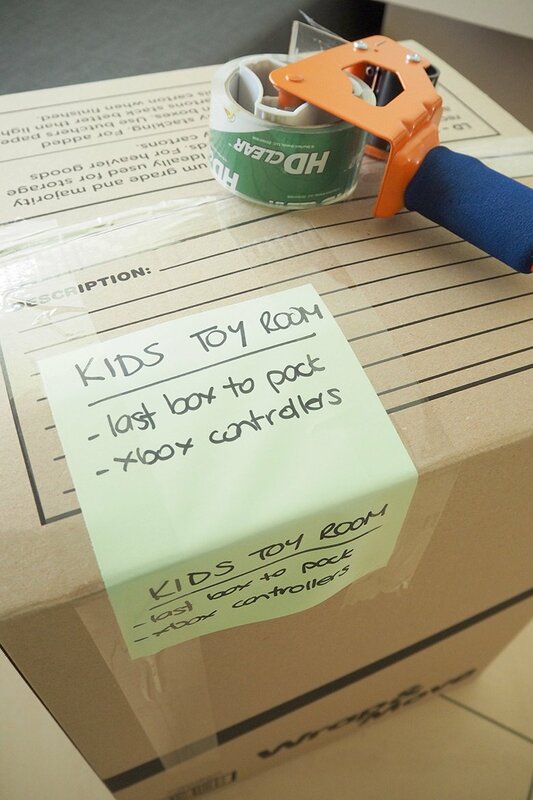 Create a roadmap for the moving team that will save you a lot of time moving boxes from one room to another. Few colorful stickers are all it takes to get everything into the right room. Boxes with no handles? Cut them out! It’s safer to carry boxes with handles and better for your back too. 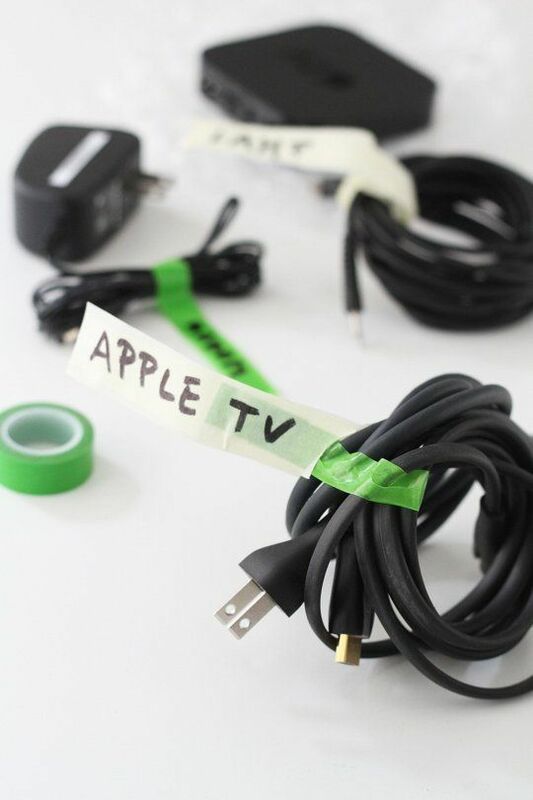 Big time saver – mark all your cables with the device they belong to. After that check our next tip. 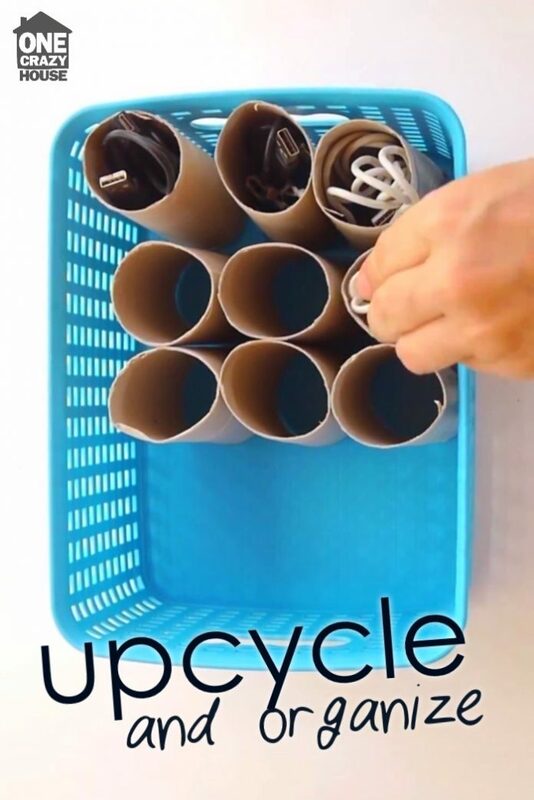 Once packed tightly, sort your cables into this handy arrangement of toilet rolls, ready to be used when you need them and you can see all of them without having to dig through a big box of tangled wires and cables. Sauces? Put them in a cooking pot and unload right into your new kitchen. 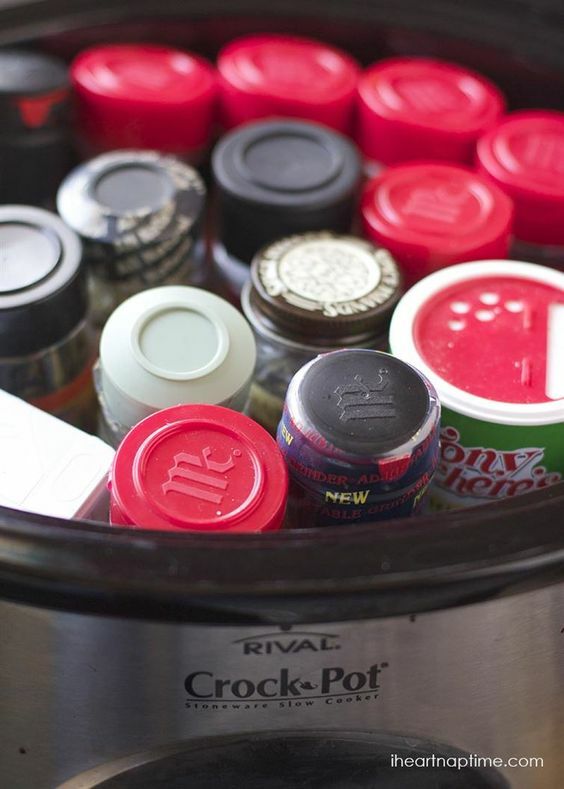 Seal the lid on the pot with a tape to prevent any sauce pots escaping on the move. Sharp objects should be handled with care. 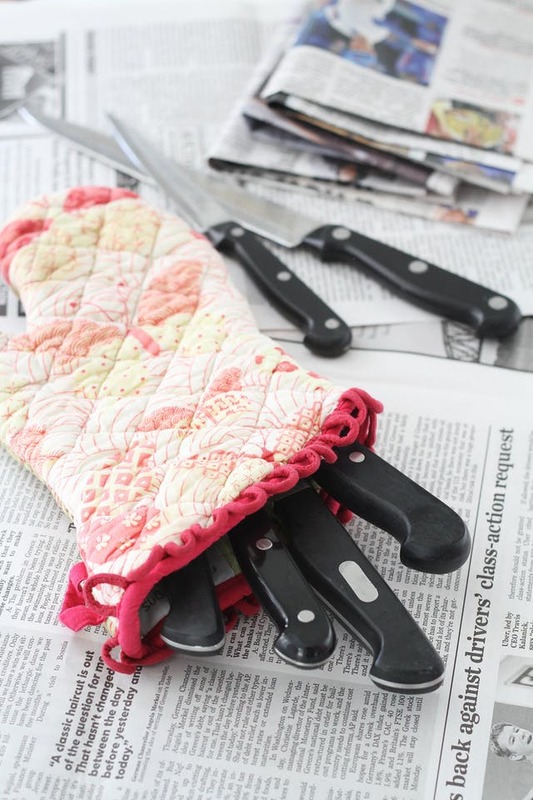 Best place for your sharp knives is in the kitchen glove. 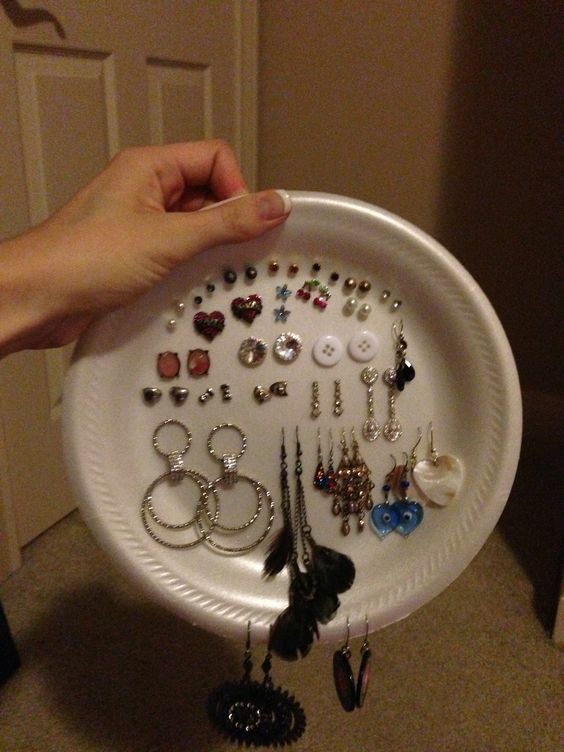 Stick them to a plastic plate and you’ll never worry about finding the missing pair. 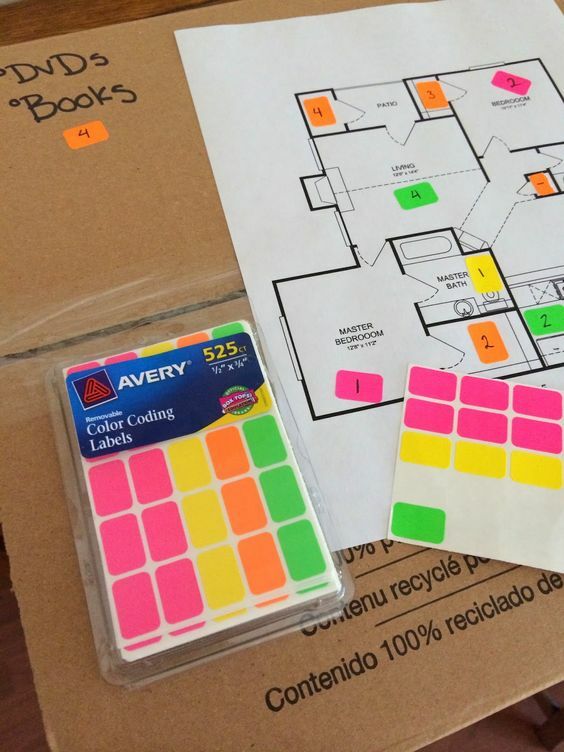 Color code your rooms to make moving boxes easier. No need to use bubble wrap for everything. Kitchen towels or paper will work just fine for plates transport. 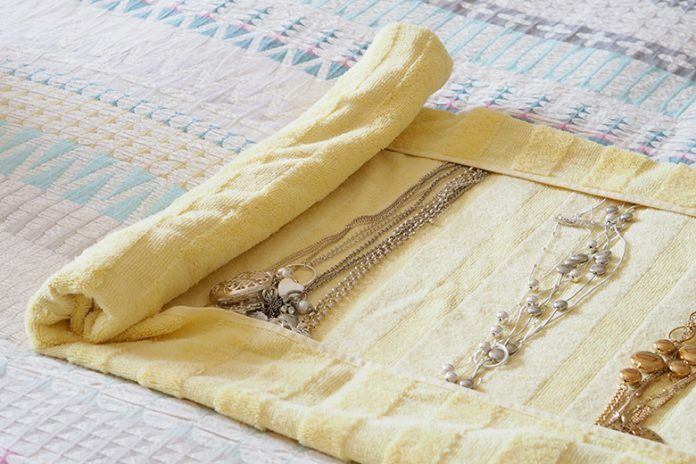 Put your jewellery into towels so it doesn’t get tangled on the way. Perfect way to store jewelery on vacations too. 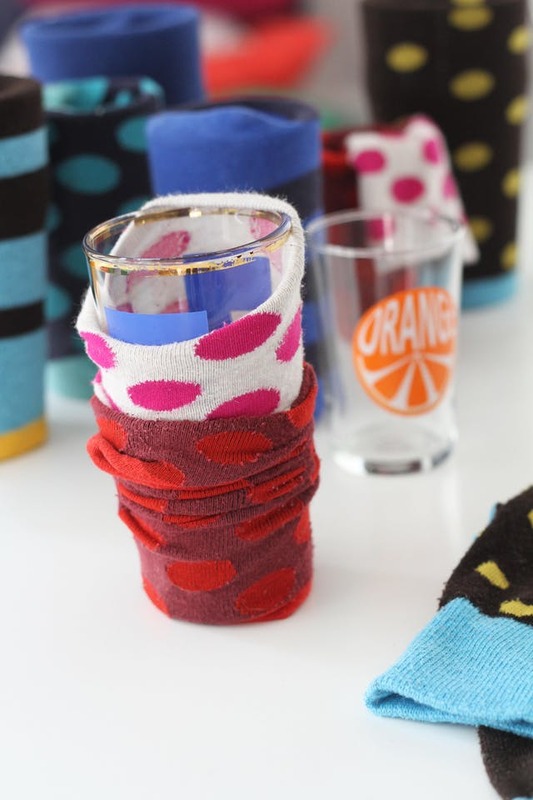 Clean socks make the perfect protectors for small glasses. Not recommended for wine glasses. 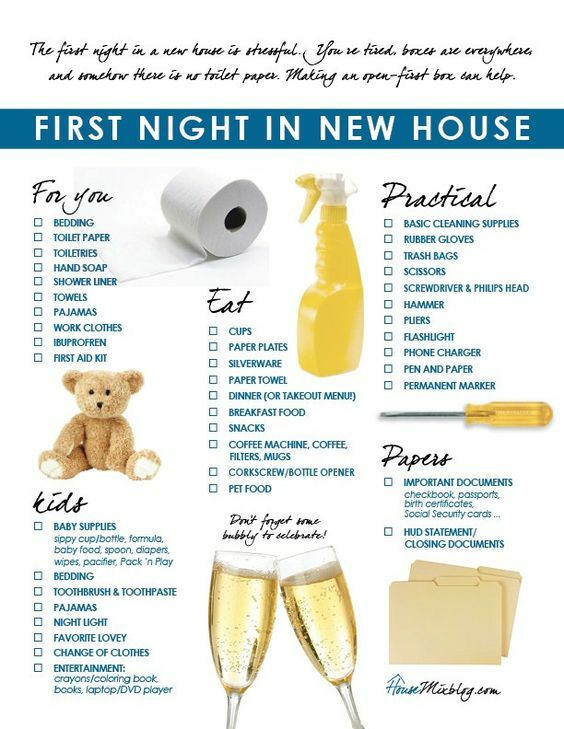 First night box is an absolute must to have with you. Here is a handy guide what should you pack in it. 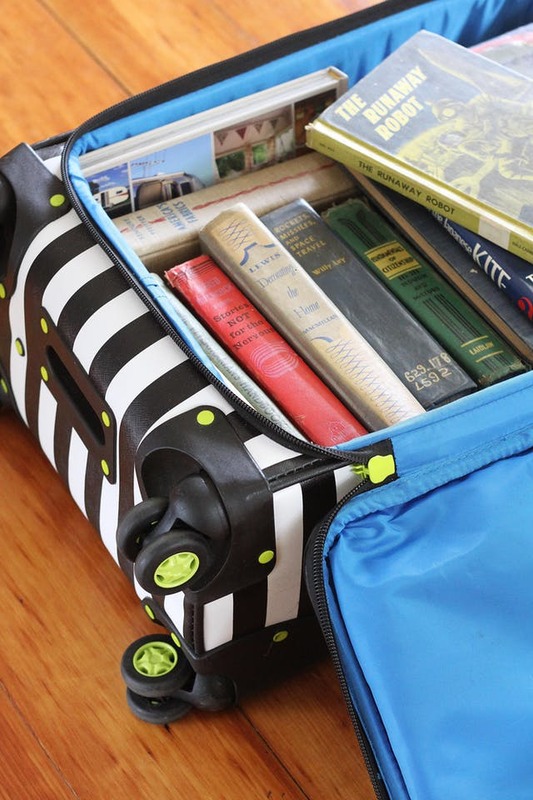 Instead of lifting heavy boxes full of books, load them into suitcase with wheels and simply roll out of the house. Use simple indications what’s inside each box for quick orientation. Don’t forget to let everyone know where you’re going. 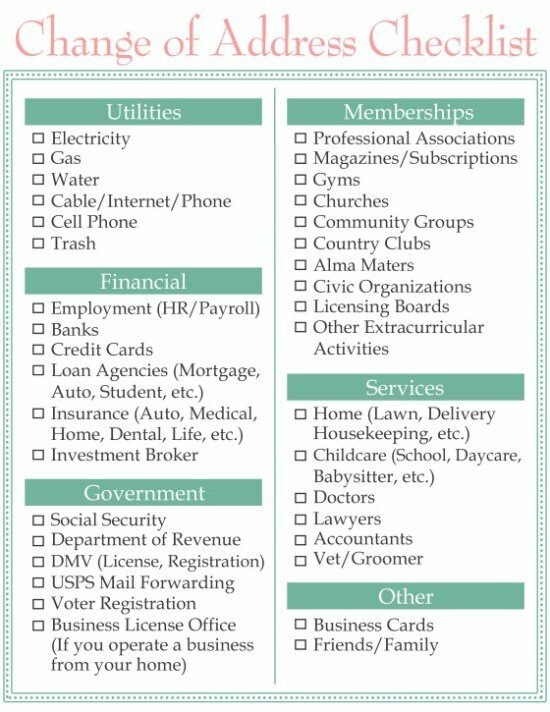 Print this handy checklist for your next move. What to do when you get in? Here are a few options. 20Moving with Kids? Childproof New House! Younger kids love to explore anything and everything and you want them to be able to get to know their new home. That’s why you should head to the house a few days before them and make sure that everything is childproofed beforehand. That way, they’re free to explore as soon as you move in and you don’t need to worry about them getting hurt. 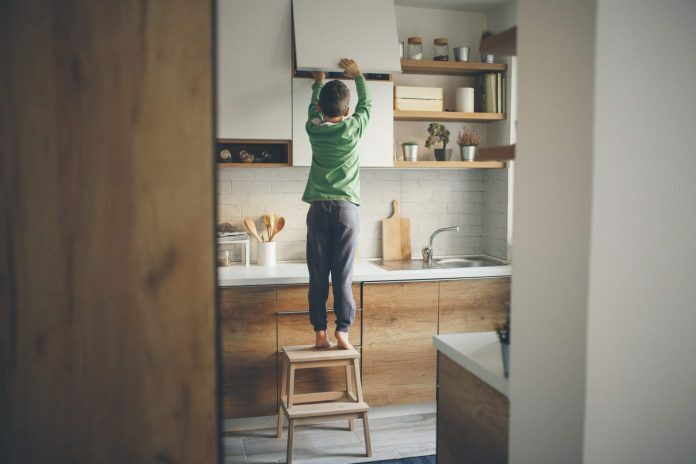 There’s a lot to remember when you’re childproofing a house so use this childproofing guide to make sure that you’ve covered all bases. So the move doesn’t seem like such a daunting task, right? Do you have hacks you use yourself? We would love to hear! Leave a comment below!